Functional, neat, properly equipped for short or long stay. 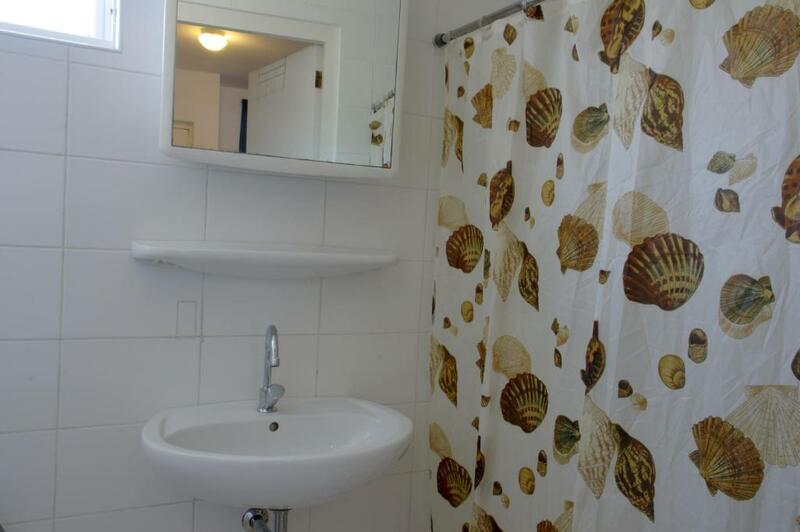 Spacious room; good kitchen; high-quality AC and hot water. A pessoa que atende é muito atenciosa, o lugar fica muito perto do centro. Eu não sabia, dias que não tem Cruzeiro as lojas fecham as seis horas, e o centro fica deserto. Geladeira é muito boa. Lock in a great price for Orange Rembrandt Studio Apartments – rated 8 by recent guests! Rembrandt Studio Apartments is located a 8-minute drive from Parassasa Beach, and offers a free Wi-Fi zone, a garden and free private parking. Each air-conditioned studio has a kitchenette. The functional Rembrandt Studios have bright décor and tiled floors. Each one offers a fridge and a private bathroom, as well as a flat-screen TV with cable channels in Spanish, Dutch and English. 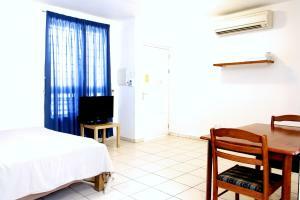 These studios are located just a 5-minute from the main street of Otrobanda City Center. Watersports are available on the nearby beach. Shops, bars and restaurants can be found in central Willemstad, a 10-minute drive. Curaçao International Airport is a 15-minute drive away. 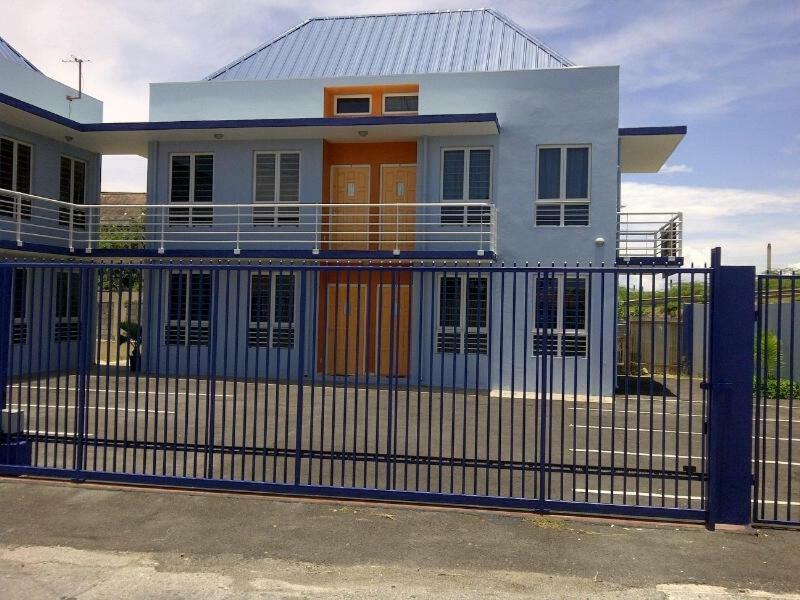 뀐 Located in the top-rated area in Willemstad, this property has an excellent location score of 8.5! When would you like to stay at Orange Rembrandt Studio Apartments? 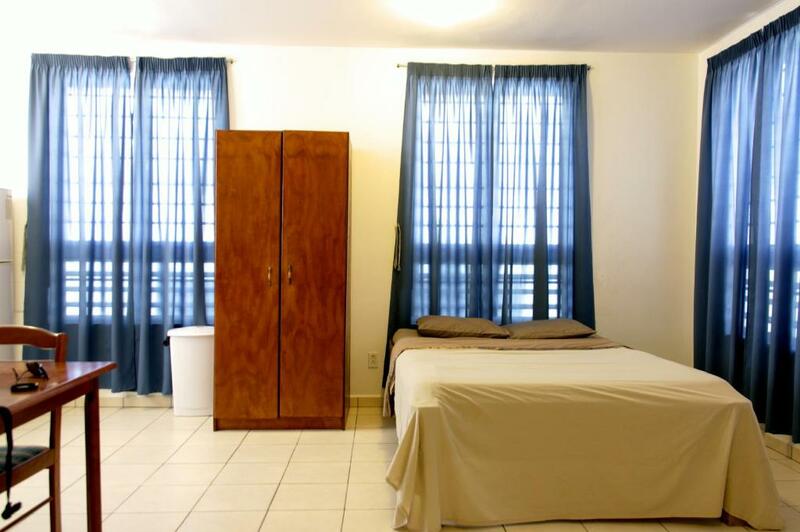 This functional air-conditioned studio has bright décor and tiled floors. 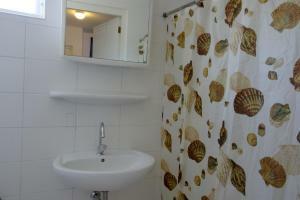 It offers a private bathroom and a kitchenette with a fridge and stove. 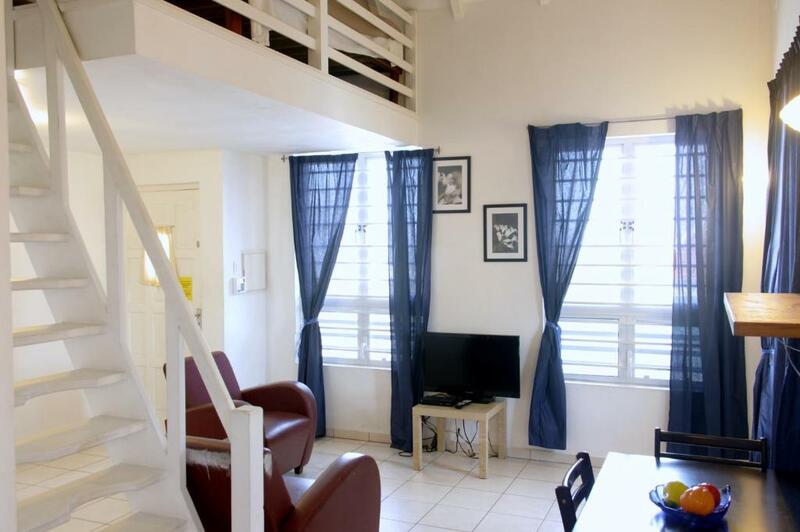 This functional air-conditioned studio has bright décor and tiled floors. It has an upper level with a double bed, a private bathroom and a seating area with a flat-screen TV. The kitchenette includes a microwave, fridge and stove. This functional air-conditioned studio has bright décor and tiled floors. It has a furnished balcony, an upper level with a double bed, a private bathroom and a seating area with a flat-screen TV. The kitchenette includes a microwave, fridge and stove. 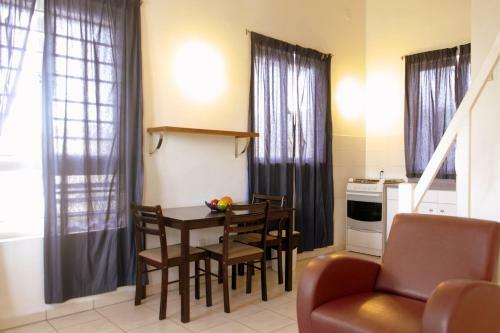 TOrange Rembrandt Studio Apartments are contemporary furnished with bright décor and has tiled floors. 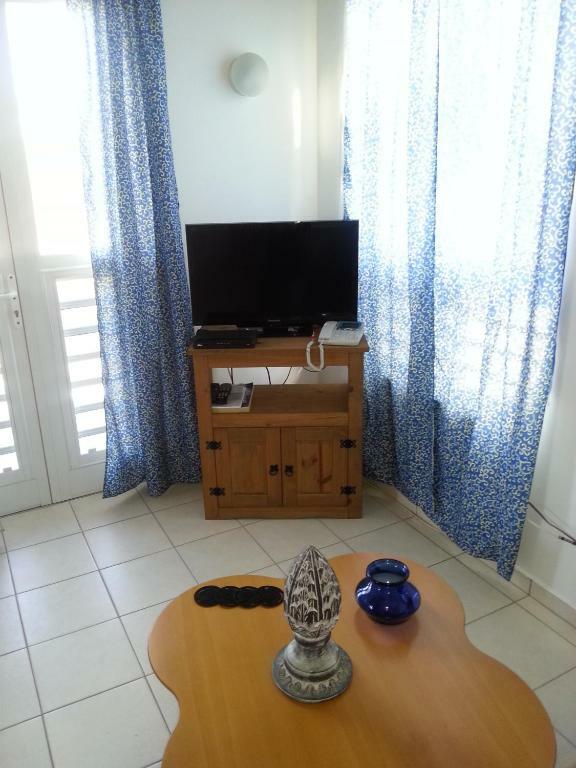 Each features a kitchenette with a fridge, gas stove, full air-conditioned, free WiFI-throughout the property, free private parking, a private bathroom and flat-screen TV with channels in Spanish, Dutch and English. We do speak your language! 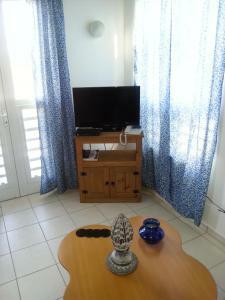 Orange Rembrandt Studio Apartments has been welcoming guests since Mar 26, 2013 Apartments/rooms: 6 Children are welcome! 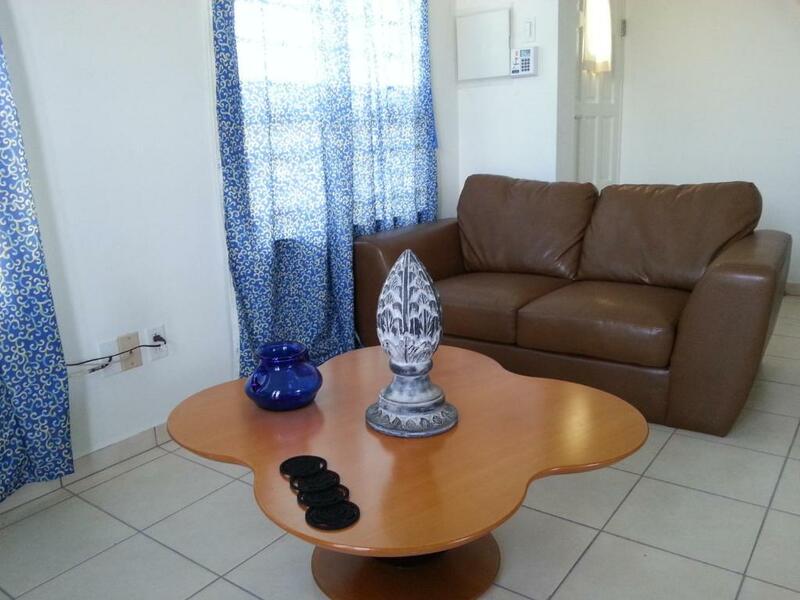 Orange Rembrandt Studio Apartments is conveniently located in the heart of Otrabanda, Downtown-Willemstad at just 15 minutes’ drive from the airport and a stroll away to the city center with plenty shops, bars and restaurants. House Rules Orange Rembrandt Studio Apartments takes special requests – add in the next step! One additional child from 7 to 12 years is charged USD 10 per person per night in an extra bed. Orange Rembrandt Studio Apartments accepts these cards and reserves the right to temporarily hold an amount prior to arrival. Please let the property know your expected arrival time and flight information 24 hours in advance. You can use the Special Requests box when booking or contact the property using the contact information in your booking confirmation. Please note cleaning service is provided only for 7 or more nights of stay; the towels are provided under request and only for stays of 3 or more nights. Ironing facilities are available under request. Open receptacle box for electrical and tv wiring.